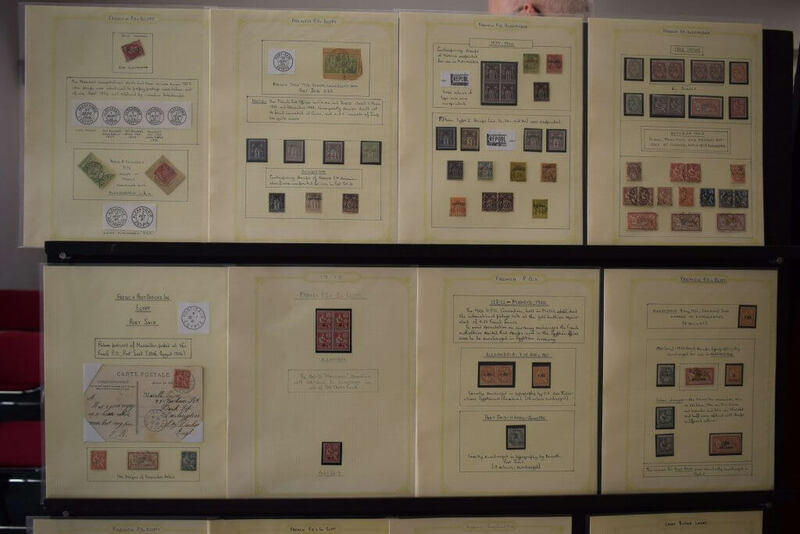 Egypt, as you've never seen her before! 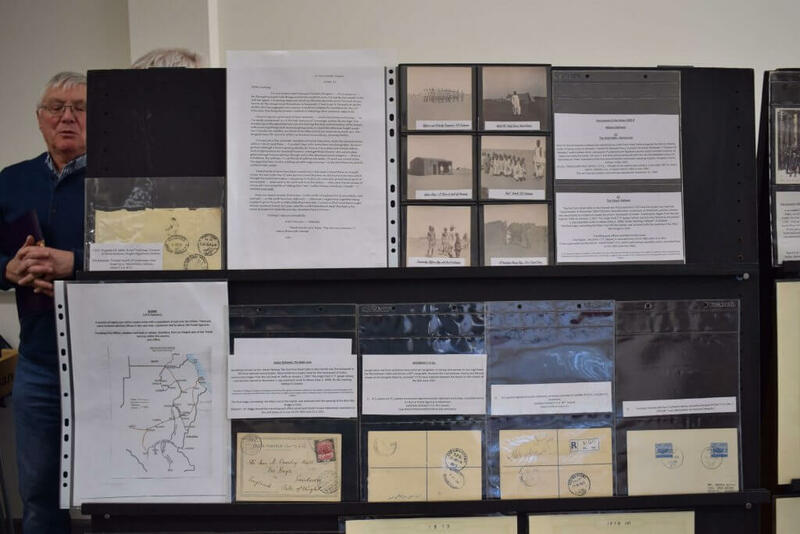 Egypt, as you’ve never seen her before! 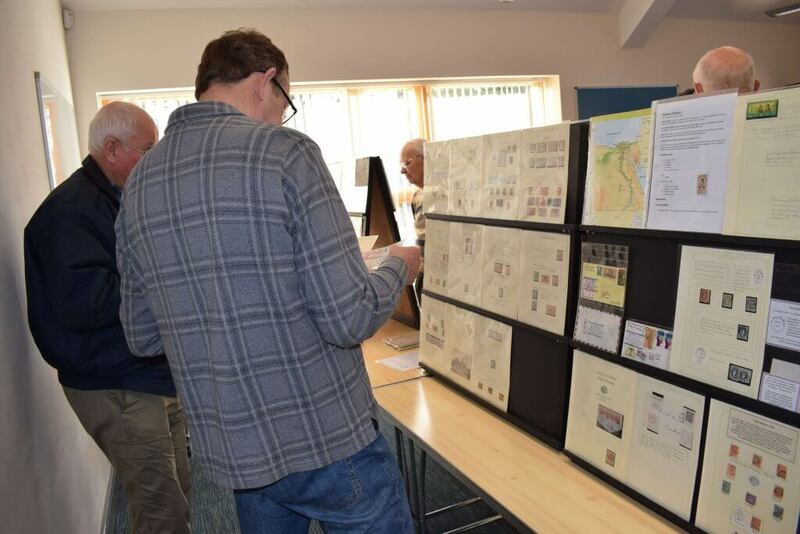 The title of the meeting was ‘My Egypt’ and it didn’t disappoint. 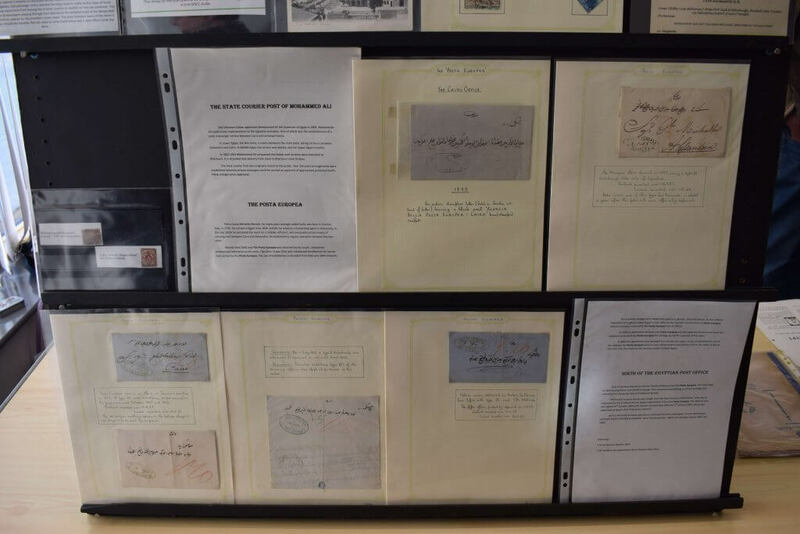 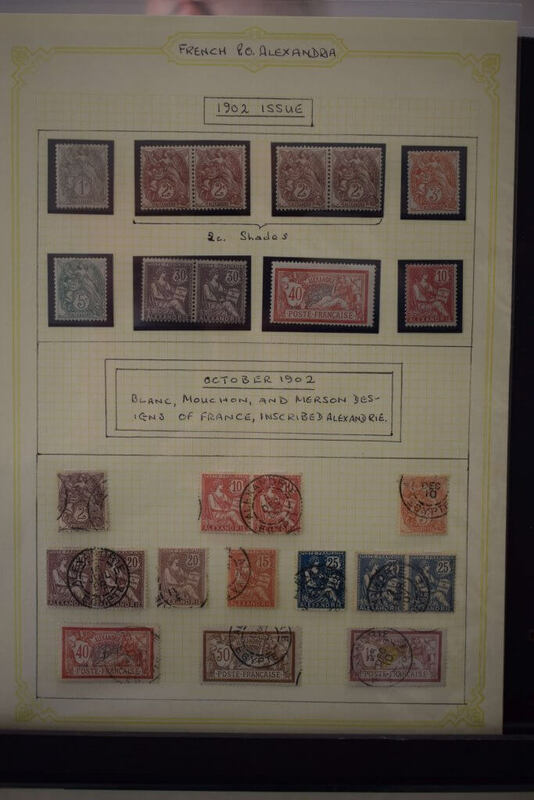 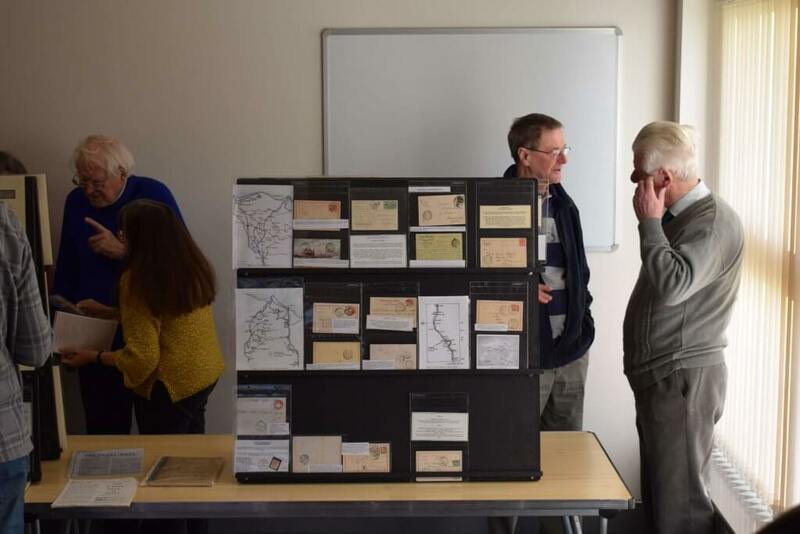 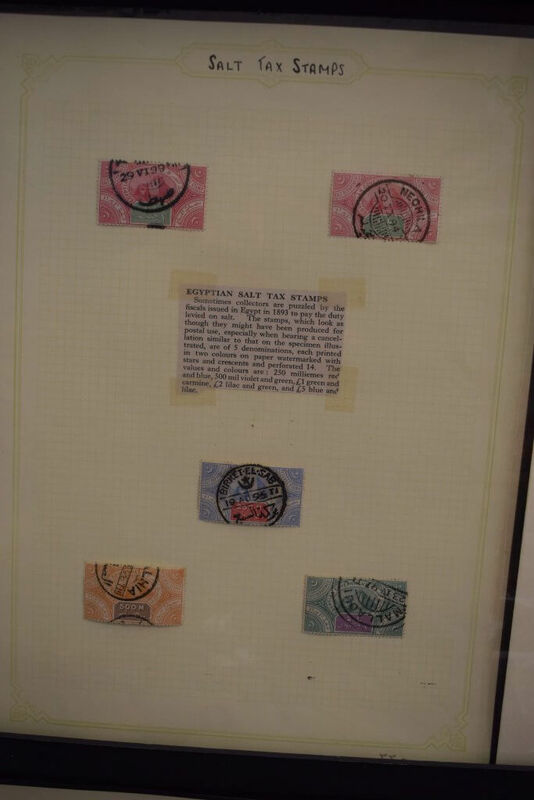 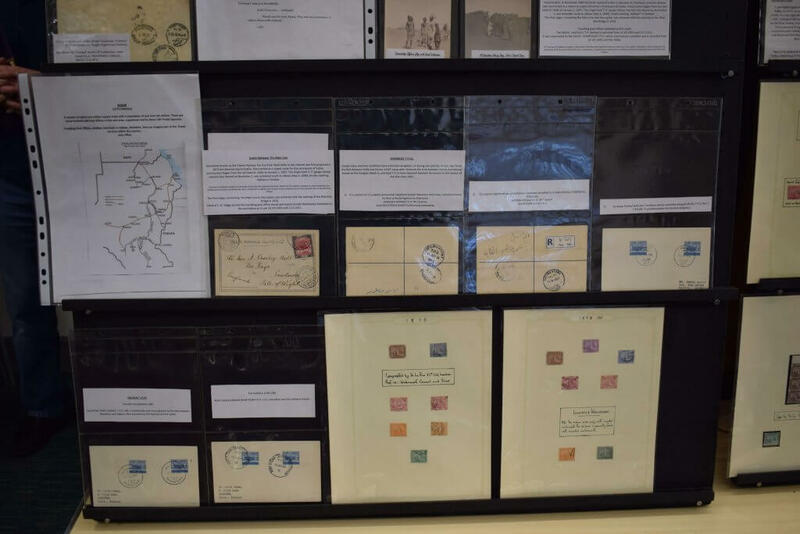 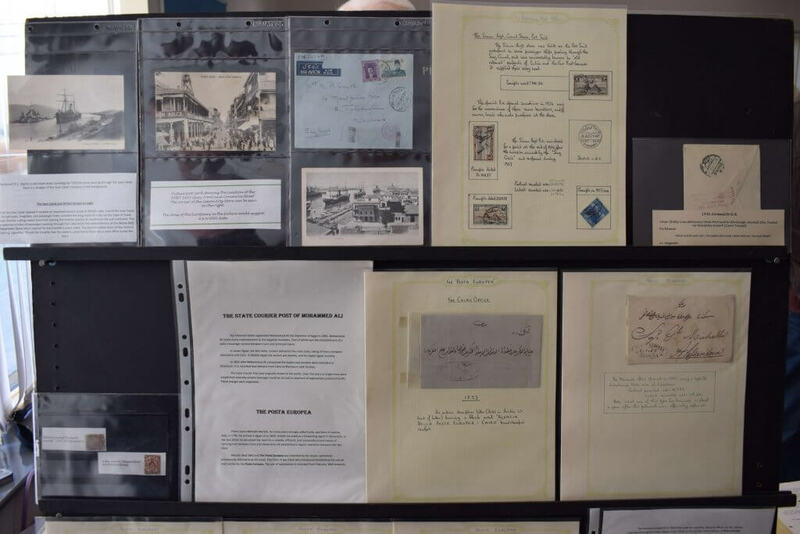 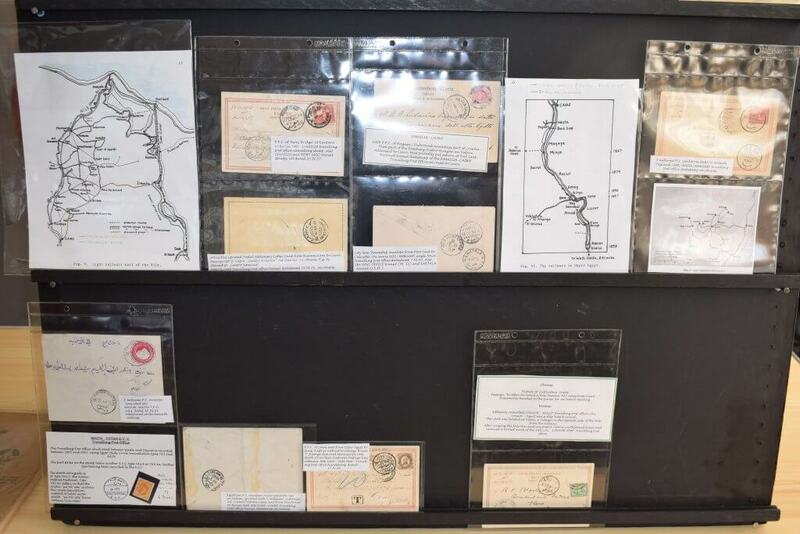 Instead of a lot of Egyptian stamps we were treated to a whole range of Egyptian postal history, stationery, covers, stamps and ephemera along with some wonderful tales from many years of collecting. 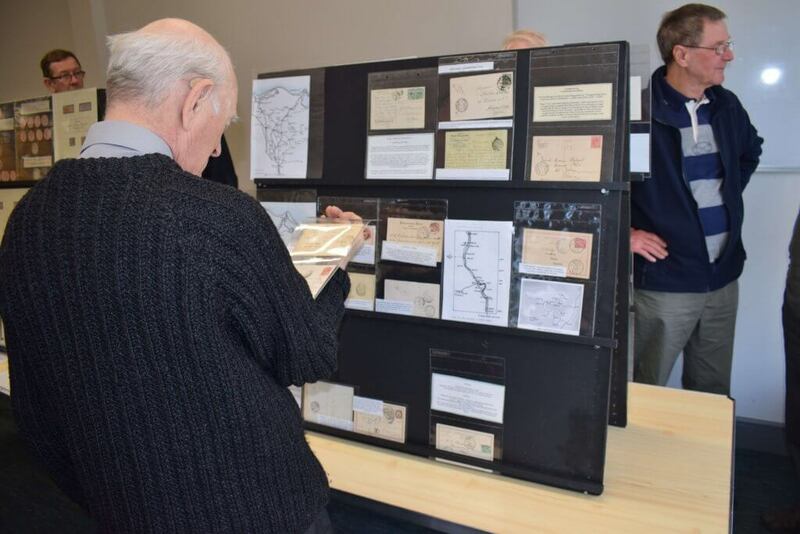 The range of material on display can be seen in the photos below and the talk from Mr Knight was most entertaining. 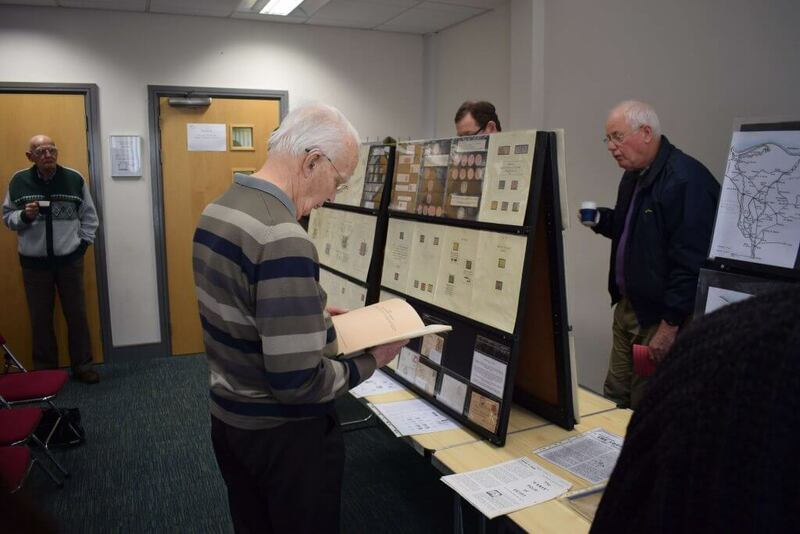 The society would like to thank him for taking the time to come and share his collection with us. 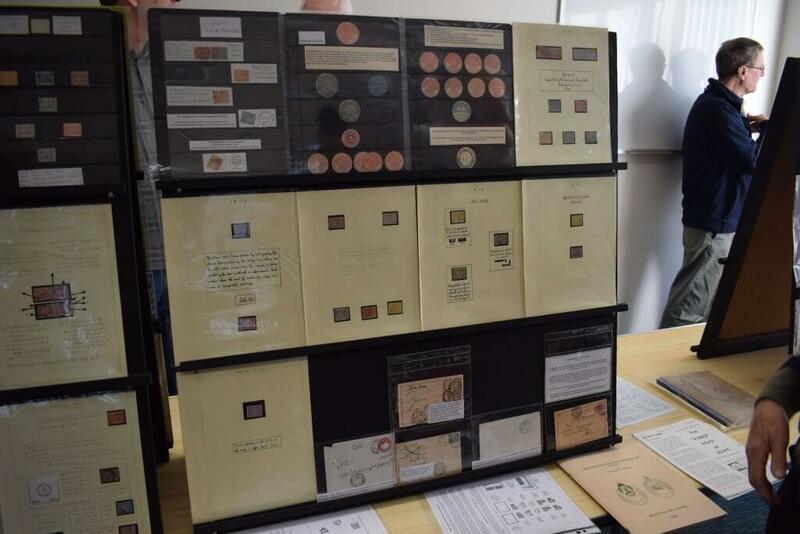 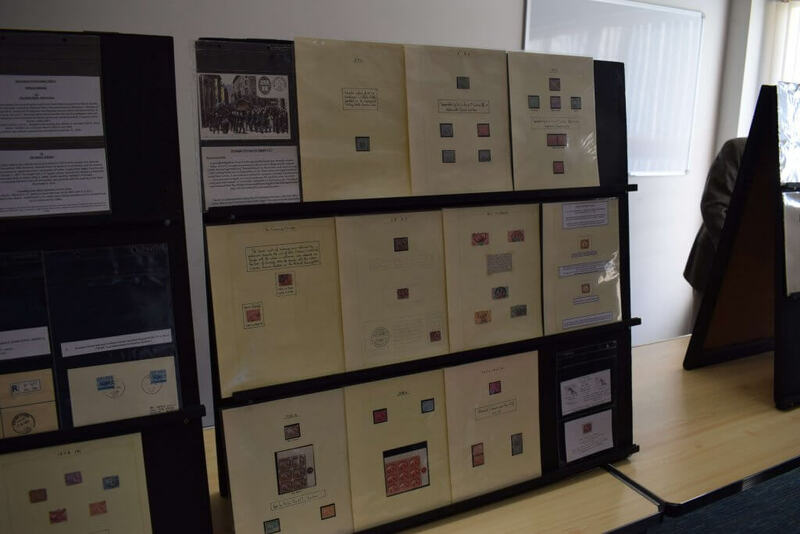 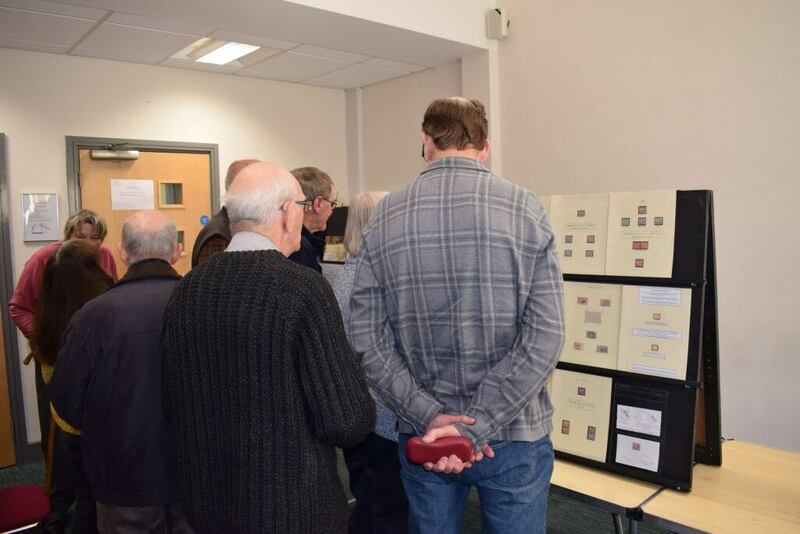 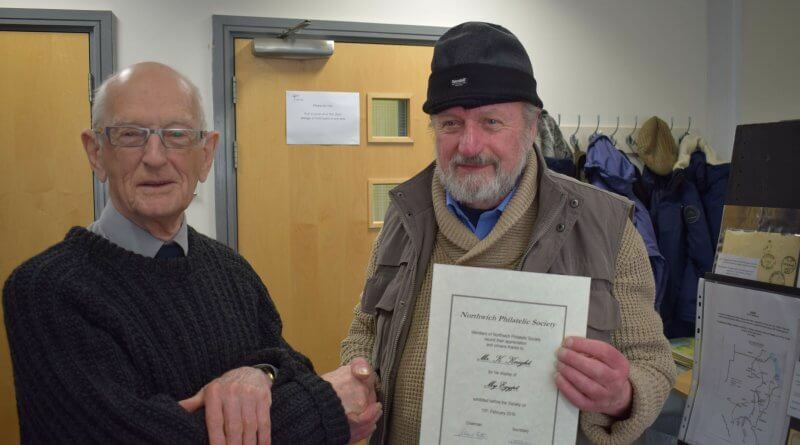 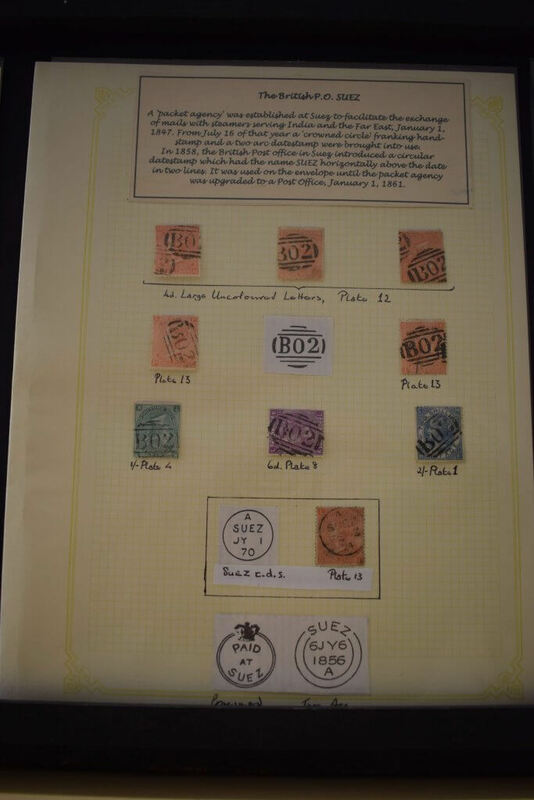 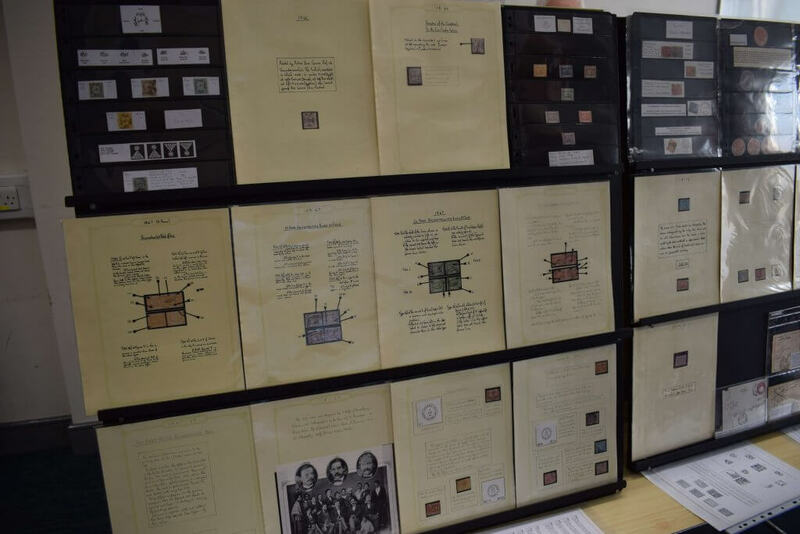 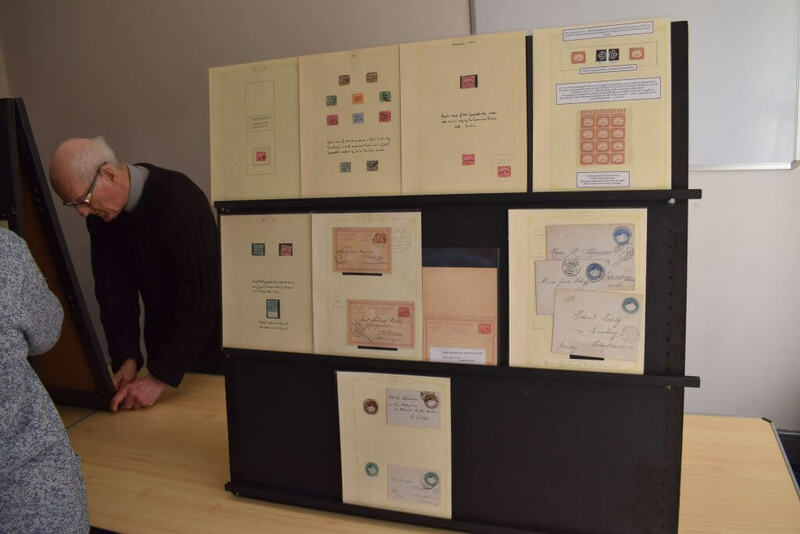 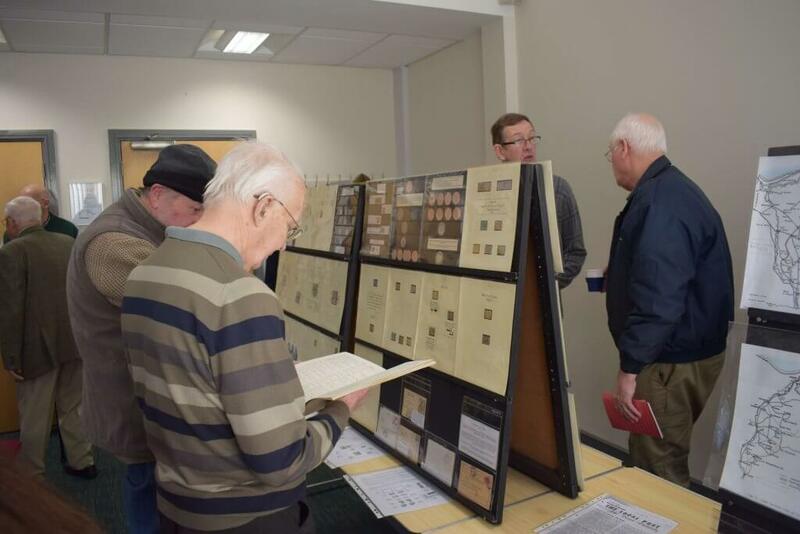 ← Southport Philatelic Society treat us to a range of delights!